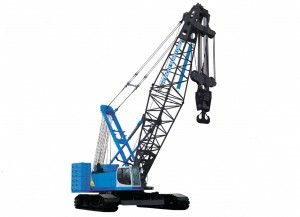 The SCX1200-3 has been designed to offer an exceptional performance, with a powerful winch and strong booms. 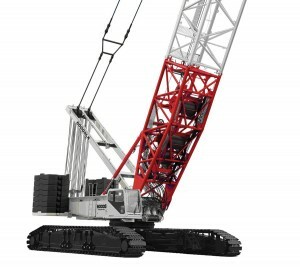 An increased boom dimension and foot width has reinforced the strength of the booms, and it operates with utmost precision on any kind of job. 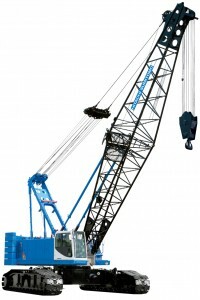 A newly designed cab enhances visibility through front and both side windows for safety and efficiency. 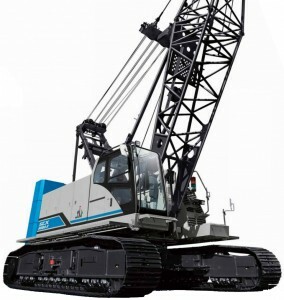 The SCX1200-3 is also equipped with eco-friendly devices including a new Stage IV engine, an eco winch and idle stop function. 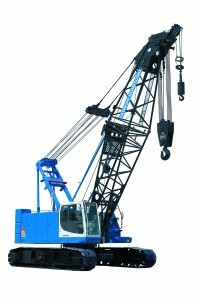 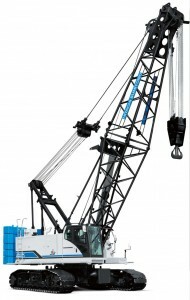 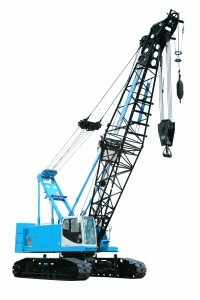 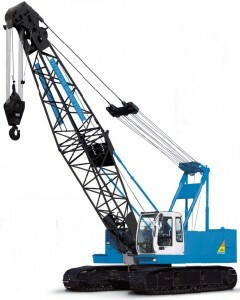 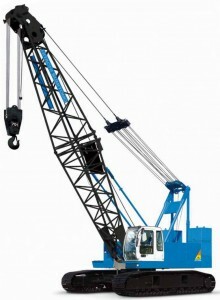 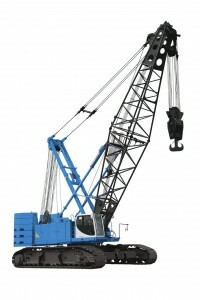 These features enable the crane to meet the latest emissions regulations and operate with low fuel consumption. 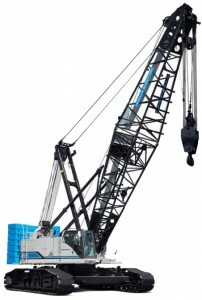 The SCX1200-3 can be loaded on to 3m-wide trailers, and the weight of the main body has been kept under 30t to enhance transportability. 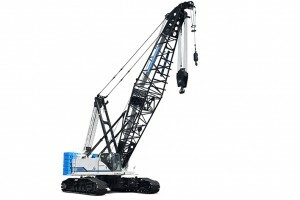 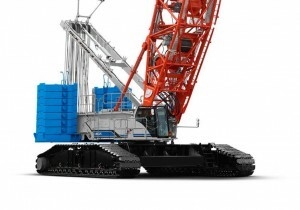 Devices such as the quick-draw and counterweight self-assembly unit enable the SCX1200-3 to be quickly assembled without a support crane.